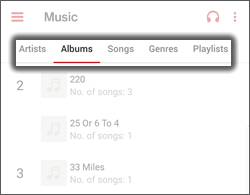 Las imágenes pueden diferir según el fabricante. 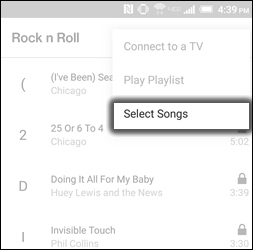 Navigate to a song then tap the Contextual Menu icon (located in the upper-right). 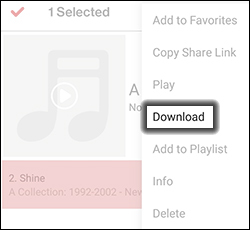 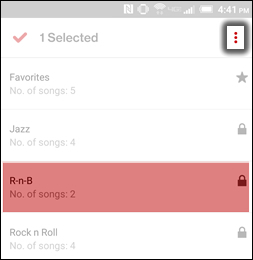 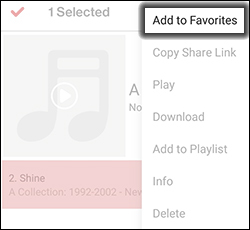 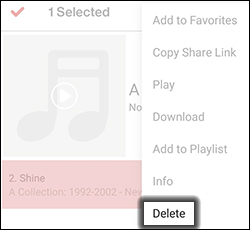 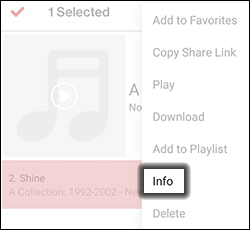 Select a song(s) then tap the Contextual Menu icon (located in the upper-right). 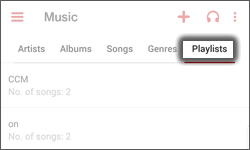 Navega y luego selecciona una canción. 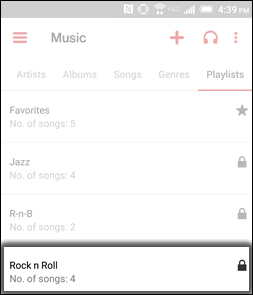 Navigate to the songs then tap the Contextual Menu icon (ubicado en la parte superior derecha). 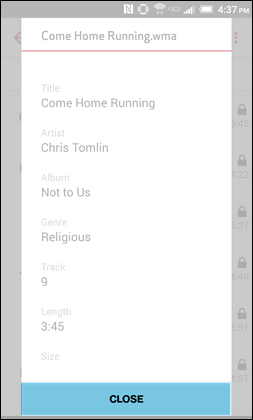 Feature is only available if only 1 song is selected. 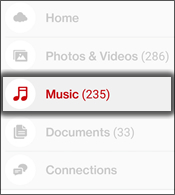 View song details then tap Close. 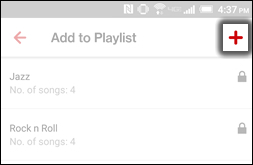 Tap + to create a new playlist. 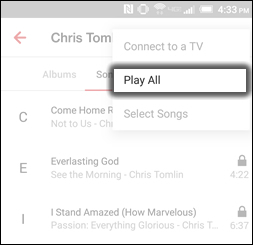 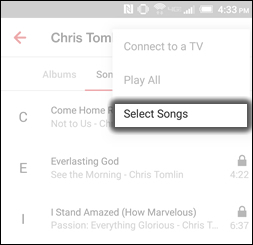 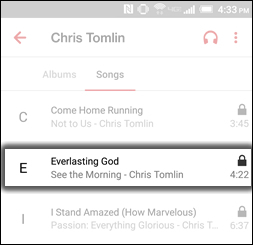 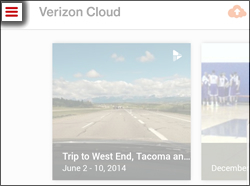 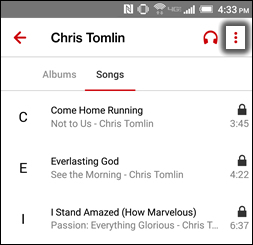 To add to an existing playlist, tap a playlist. 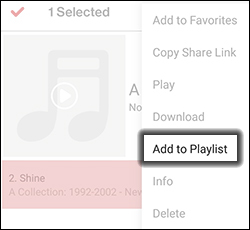 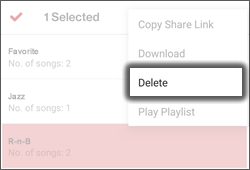 Enter a playlist name then tap OK.
Scroll to the right to Playlists. 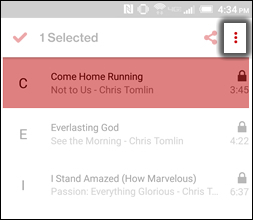 Tap the Contextual Menu icon (ubicado en la parte superior derecha). 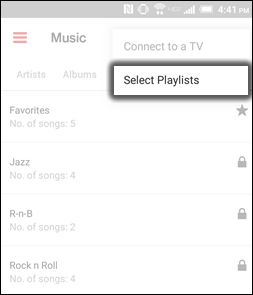 Select a song(s) then tap the Contextual Menu icon. 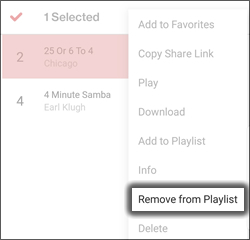 When prompted with "Remove from Playlist" tap Yes. 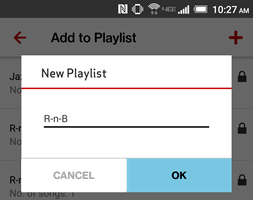 Select a playlist then tap the Contextual Menu icon.